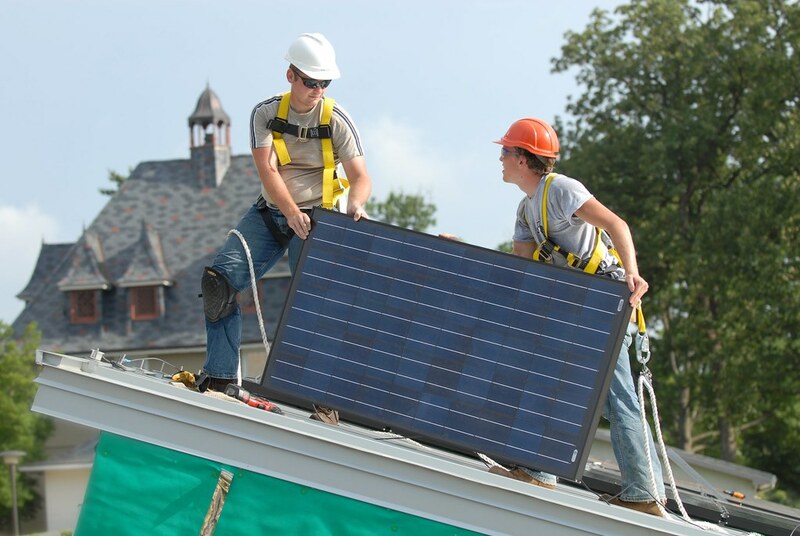 The opportunities for green energy jobs have risen dramatically in recent years. The renewable energy market now is in a strong position to compete with the once dominating oil and gas markets. As a result of this growth, there are a growing number of green energy jobs available for energy professionals worldwide. Energy Jobline provides the latest green energy jobs available across the UK and Worldwide energy markets. Working in the green energy market offers a range of diverse opportunities for both entry level and more experienced professionals. Create your candidate profile today and start your search for your next opportunity. The top countries for green energy investment are currently China, Germany Spain and the United States. Germany, Scotland and Portugal are among the locations who have powered their whole nation on solely renewable energy for an entire day. The largest wind farm in the world is the Gansu Wind Farm in China. You can also browse our latest renewable energy jobs by clicking here.